What is Guest Blogging in SEO? 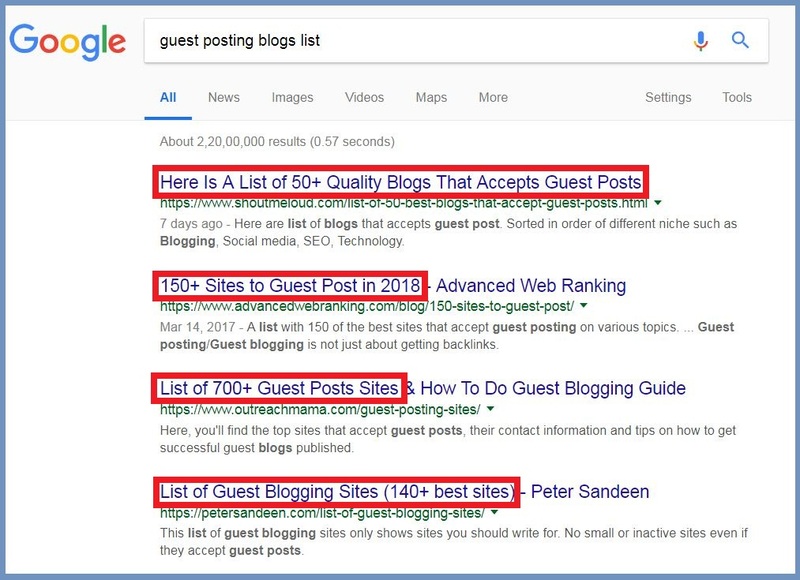 In this post, you are going to learn everything about guest blogging for SEO in 2019. 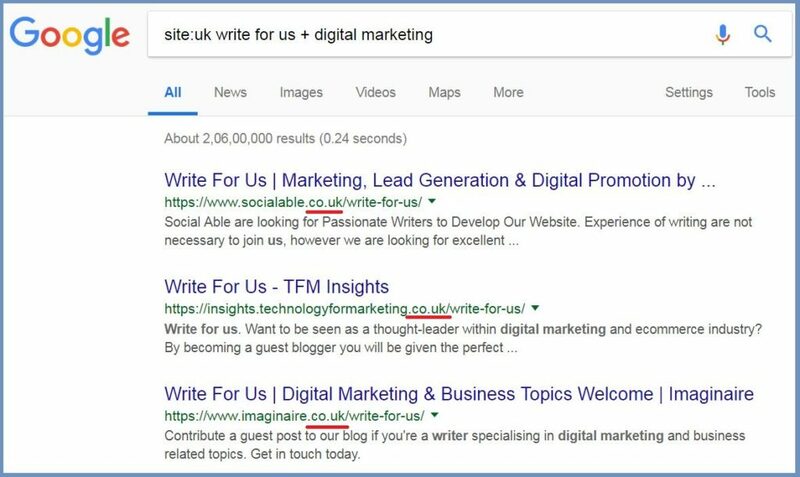 These are the same guest posting techniques I have used to get backlinks from authority blogs. Guest posting is a process of writing or posting article on other blogs [in your same niche]. The goal of guest blogging is to make relationships, getting exposure and of course build sweet backlinks. Guest posting is a very time-consuming process. It requires lots of work. Don’t worry, I will guide you how to do guest blogging the right way. Your first step is to find blogs who accept guest posts. Whenever you want to research something online, Google is your best friend. Say you have a digital marketing website or blog. You have just learned how to find blogs for guest blogging. But, how to actually find guest posting blogs for local SEO in Google search? As you can see in the screenshot, all the websites are from the .uk domain. This is super important for local SEO. First, find someone in your niche who love to writes guest post on popular blogs. 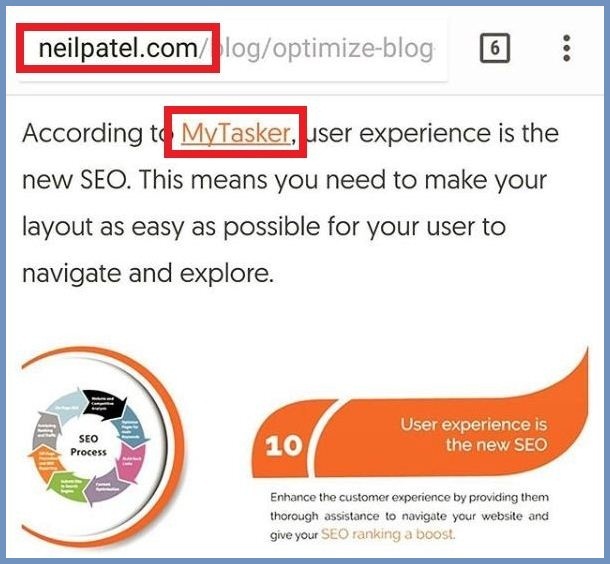 Neil Patel used to contribute a lot of guest posts in the marketing niche. 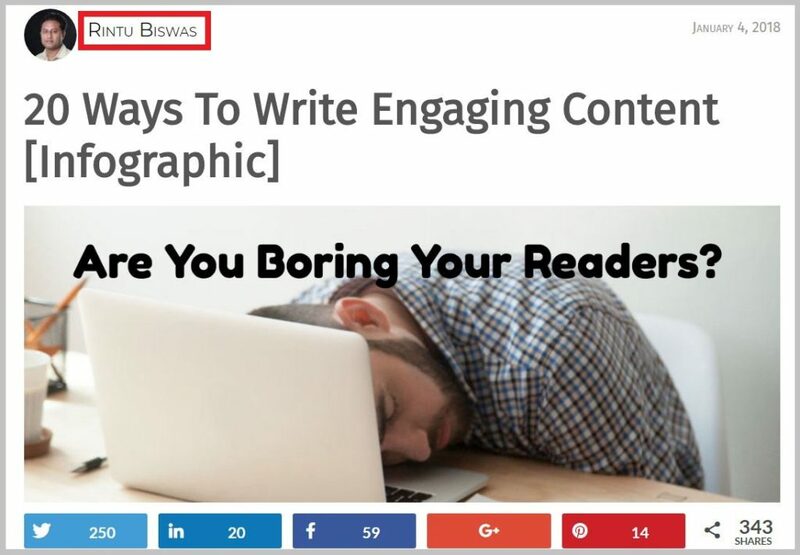 Few bloggers love to post lists articles for their readers. You can use this technique to find guest posting blogs in one place. You can’t contribute guest articles on random blogs. Also, don’t focus all your link building strategies on guest blogging alone. Check if the guest blog has decent Domain Authority. Do they provide do-follow links? The biggest mistake a lot of guest writers make is they choose generic topics for guest blogging. As your goal is to contribute guest articles on quality blogs, you have to select topics that aren’t too generic. These are more in-depth topics for guest blogging than what I have received. Note: Quality guest blog editors know that Google panda might penalize their blog if they consistently publish thin articles. Needless to say, 500 words article isn’t in-depth. Don’t waste your time by reaching out to quality blogs with common topics. But, how to find in-depth topic ideas? …And you will get a list of most shared content on social media. This data shows you how much popular a topic is on social media. Note: Make sure your topic fits the blog [Where you are going to guest post]! I sometimes receive irrelevant topics for the guest post. This is very unprofessional and a waste of time. These are some awesome topics for guest blogging. Actually, Google is showing you that people also search with these long tail keywords. 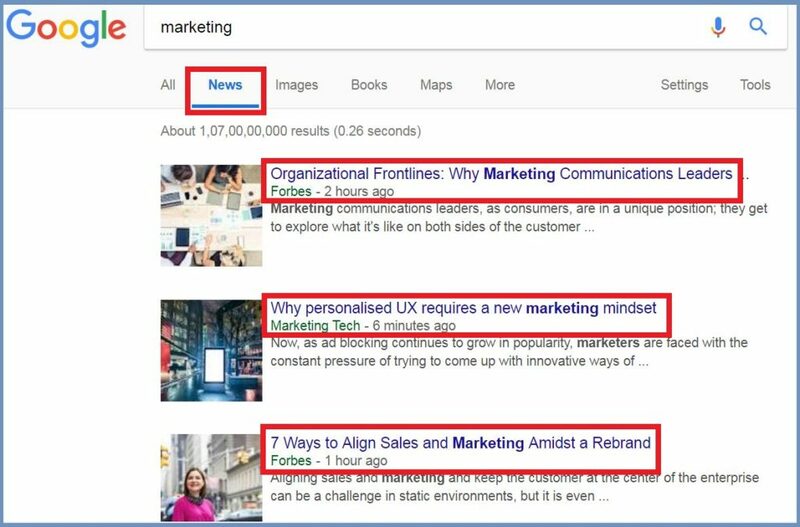 Search with some seed keywords in Google news. These are some amazing and fresh topic ideas for the guest post. Once you have amazing topics in your hand, move to the next step. Almost 90% of guest post writers do email outreach completely wrong way. They send the same copy and paste generic email template to hundreds of bloggers. The biggest mistake is, the guest post writer mentioned me as “Hey There!”. 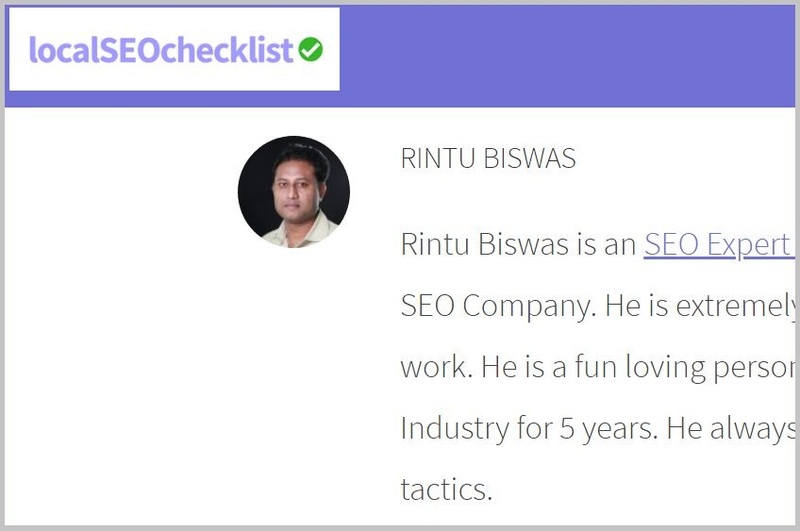 I have clearly mentioned my name [Rintu Biswas] a few times on my website. I’m 100% sure he didn’t even try to find my name. If he doesn’t know how to write an email to other bloggers, how will that person write a quality article? I didn’t reply to the email. 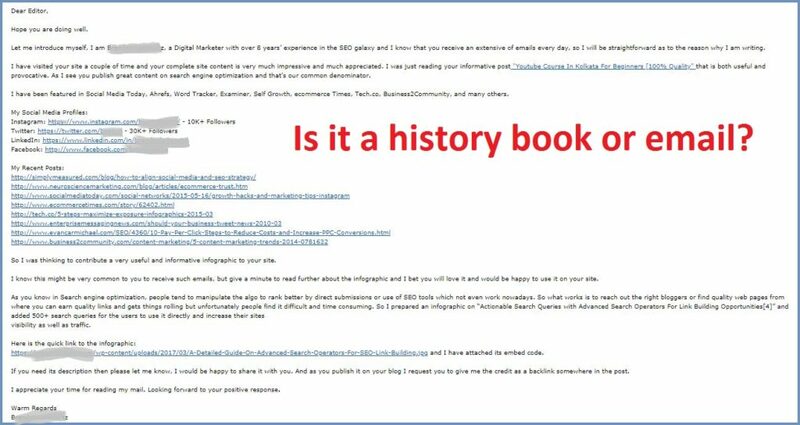 Who wants to read a massive guest posting email like this? You should keep in mind that, popular blogs receive lots of email on daily basis. If everyone starts sending this type of emails what will they do? They will ignore your guest posting email. I have been a fan for a while of your blog [The blog name]. I’m writing to you because I’d love to contribute a guest post for your blog. Note: You should personalize emails as much as possible to improve the response rate. If your pitch is good, most blogs will accept your guest posting proposal. So, without wasting your time start writing the guest article. Note: Before writing a single line, you must read the guest posting guidelines of that particular blog [For whom you are writing]. Once you read the guidelines start writing accordingly and send your article. 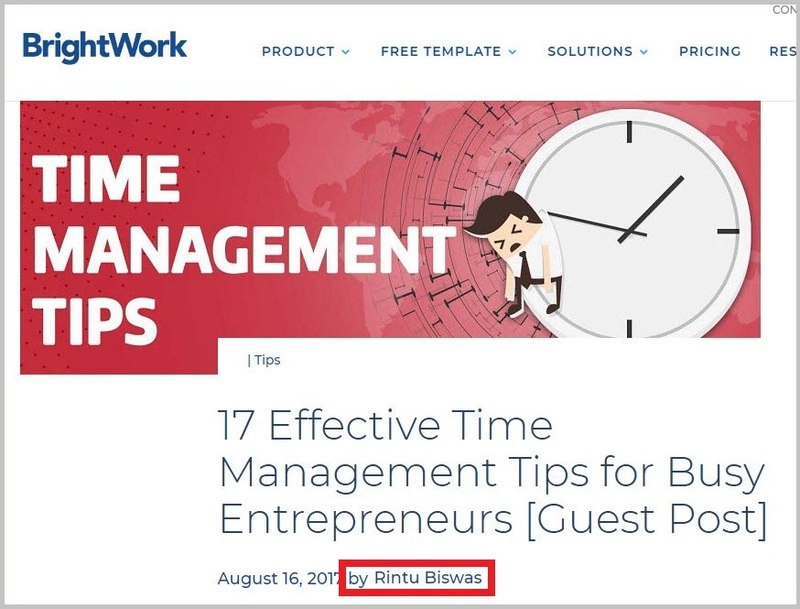 Don’t use keyword rich anchor texts in a guest post. This is against Google guidelines. No matter how great your content is, you have to promote your content to get the maximum benefits. If your content is in-depth and highly useful, influencers might mention your data as a source in their content. A while back, I have published a guest post on “JUST Creative” blog. Note: This happened because I have promoted my content. I teach Step-By-Step Content Marketing techniques in my blogging classes. These are my step-by-step guest posting tips for 2019. Please let me know if you have any suggestion or question. 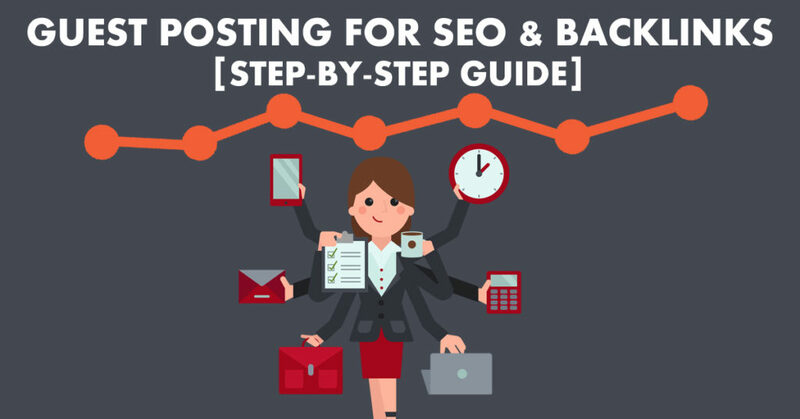 SEO Course Online and Offline: Thinking how to make a successful career in SEO? Check out my SEO course in Kolkata right NOW. 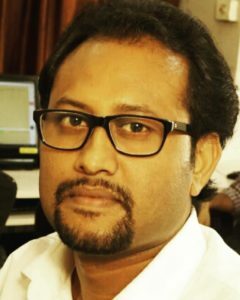 I'm Rintu Biswas. I have been working as an SEO expert since 2011. 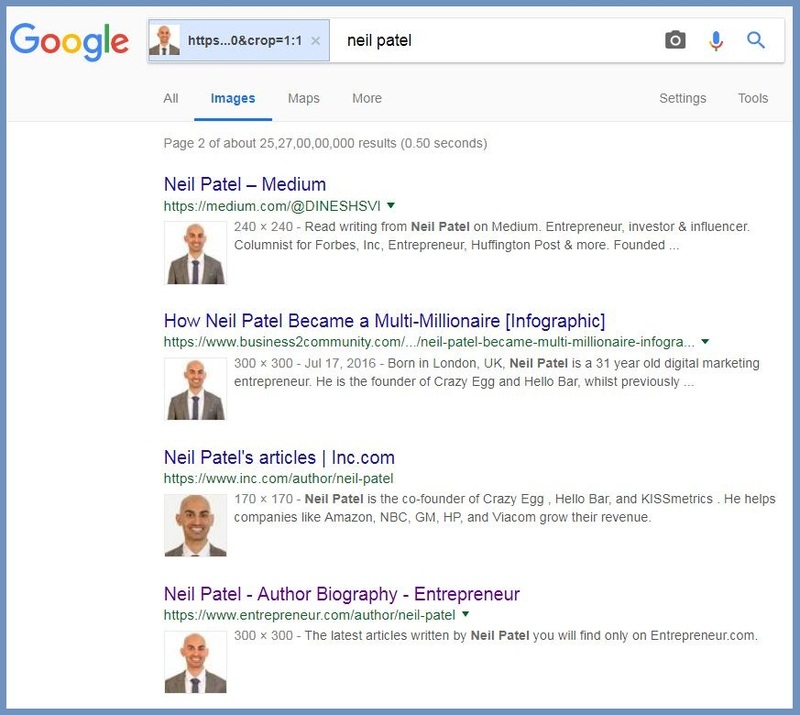 Currently, along with freelance SEO services, I provide SEO, Blogging and YouTube training (Online+Offline). It’s an informative Content. 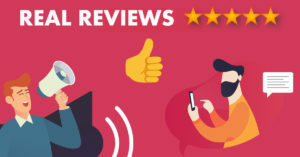 I will try to search everywhere for a guest post then will found this link, after visiting this post, I am surprised and grab real information for my future. – The PRIMARY purpose of guest posting should never be for for backlinks or SEO. Those are incidental benefits. The primary goals should be to provide value to the blogger and to his or her audience, and to build relationships. If you provide value, you will enhance your reputation, and reach a new audience. SEO is a side benefit. – Step 3 is important but also make sure your topic fits the blog! I can’t tell you how many off-topic pitches I get. Ugh. – Step 4: you are correct about two things, that most people do it wrong and that NO ONE is named “hey there.” I will not respond to pitches that don’t use my name. However, I’d add two things: first, DON’T say you “just found” my blog on Google. I’ve been writing it for nine years. Saying you “just” discovered it insults me and makes you look stupid. Instead, say you’ve been a fan for a while. 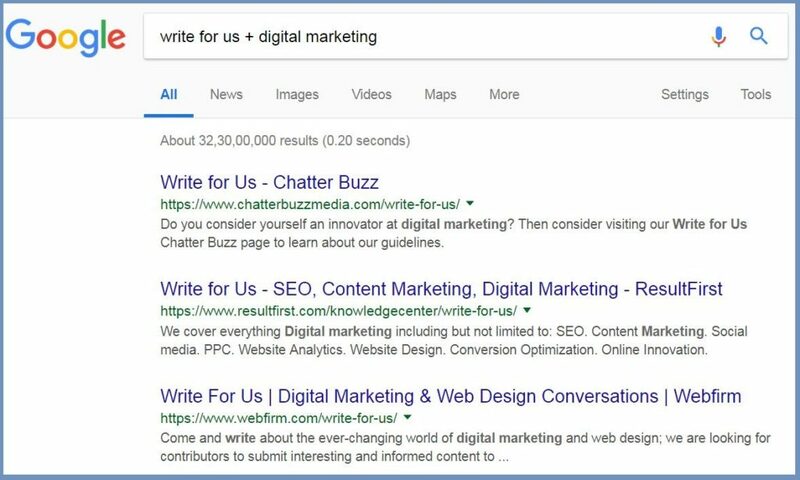 Second, include a few links to posts you’ve had published elsewhere — this is VERY HELPFUL to the blogger in judging the quality of your writing. But overall — this is a great piece! Worth sharing. Building relationship is key in SEO and content marketing. Also, your other suggestions are really helpful. I have modified the email template. Thanks Rintu. If you kindly write a post on what to do next when guest post rejection is very high.